Thank you for considering a gift towards these scholarship funds. Provide scholarships for students enrolled in any degree program offered by the Department of Psychology. Provide scholarships for Doctoral, Masters, and Undergraduate students in Department of Psychology at the University. Doctoral students in good standing seeking a degree in one of the APA accredited programs in the Department of Psychology. Preference will be given to applicants preparing for an academic or research career. Provide scholarships for advanced graduate students (at least 3rd year) in the Psychology Department at the University. At least one publication or presentation at a national conference; area of interst and research in general area of physicological, health, neuropsychology stress etc. ; planning or shows promise in academics as a career. 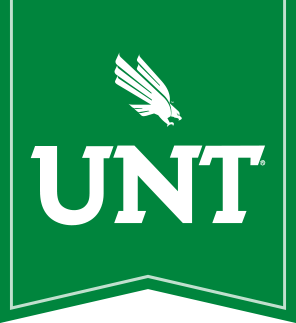 Provide scholarships for graduate students in Counseling Psychology at UNT. To provide scholarships for students entering the Counseling Psychology PhD program. Clinical Psychology doctoral student at UNT, who demonstrate strong academic performance. Direct your web browser to https://development.unt.edu/givenow/givenow_gen.php. Enter your name and the amount you wish to contribute. Choose "other" in the "Designation 1" dropdown box. Enter "Scholarship Fund (including the specific scholarship by name)" in the "Other Area 1:" field. Click the "Click to pay" button. Choose method of payment and click "Continue". Enter your credit card and contact information, then click "Continue". Review the charge and click "Confirm" if correct.